Twitter has rolled out a new update to their Vine for Android video application this week which brings with it a number of new features and tweaks, building on the Vine for Android app that was released back at the beginning of this month. In this update Vine has added the ability for users to search for other users and hashtags, as well as the ability to now share videos with Facebook. Other new features and enhancements include improvements to capture speed, quality, and audio/video synchronisation as well as a new clear cache option available in settings and bug fixes together with user interface improvements. 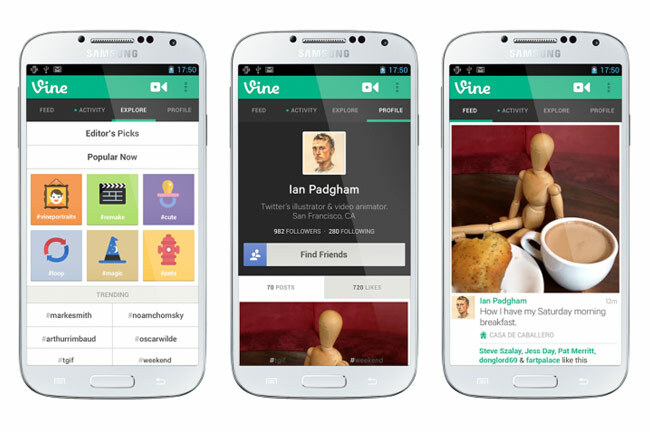 The latest Vine for Android app is now available to download from the Google Play Store.